We supply high quality flooring solutions and carpets in Finchley, striving to provide only the finest commercial and domestic carpets available. 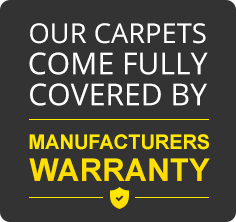 As a leading carpet and flooring supplier, we aim to always offer the most comprehensive service, that’s why customers in Finchley can take advantage of a free home consultation to help find the perfect carpet at the perfect price. Our team of carpet fitters are some of the best in the business, and customers in Finchley can look forward to professionally fitted carpets and flooring when they choose a flooring solution from Brent Carpet Company Ltd. Homeowners and businesses throughout Finchley can get in touch to find out more about all our high quality carpet and flooring solutions today.